Our tech experts can set up your new computer and repair the issues that crop up at the time of installation of a new operating system, drivers for peripheral devices or at the time of syncing media devices. We can diagnose root causes of errors, and customize the computer settings as per your needs. We can also ensure that you understand the steps of computer repair performed on your PC as it is being done. Laptop is a personal computer that is designed for mobile use and it is also very light. It has integrated components like display, keyboard, a touchpad, speakers and battery. 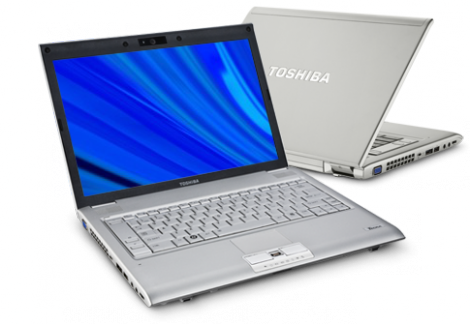 The battery can be recharged with AC adapter which depends on its design and power management of the laptop. You might have installed a number of software on your laptop some of them work fine but some of the software can cause serious problems to your Laptop. Lots of software is available free on Internet and users install them without any problem. Here you can find some of the issues caused by software on your laptop. You can also explore easy ways to resolve such problems. Nirvaan-IT is a leading provider of tech support services to consumers and small businesses across a wide range of computing and communication devices and software. Nirvaan-IT delivers support services to millions of customers globally and its services are available on a 24/7 basis, 365 days a year. With a growing global footprint, Nirvaan-IT services are available in the United States, the United Kingdom, Canada, Australia, and UAE the GCC. Anticipate – By discussing your needs we aim to provide systems that cope with both your existing needs and challenges and those that you will face over years. Intercept – our comprehensive understanding of the threats to system security enable us to provide you with the very best protection available. After all, prevention is better than cure. Restore – if the worst happens, our back-up systems will have you back online fast.